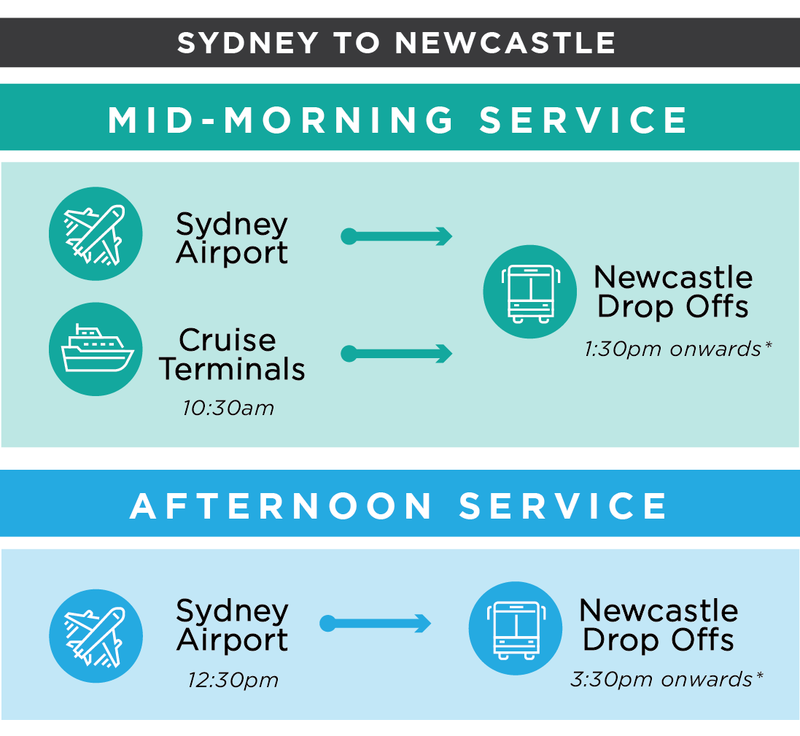 Whether you’re travelling to the Domestic or International terminal, Newcastle Connections specializes in Sydney Airport Transfers from anywhere around The Hunter. We strive to minimise your travel disturbances and effectively take the guess work out of flight schedules. The Shuttle Bus travelling to Sydney occurs 5 times daily, and is a shared service, with multiple client pick up points along the way. 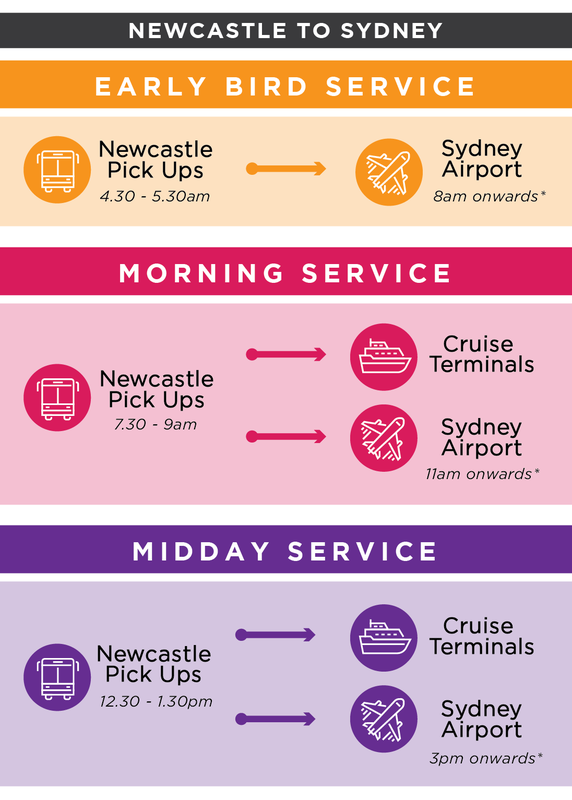 Our Shuttle Schedule ensures minimal travel disturbances, however as this service is shared it will of course be a longer transport option compared to Newcastle Connections Private Transfers. Take advantage of our modern, comfortable, air-conditioned shuttle bus, operating 7 days a week to all major Holiday Transfer destinations. We offer comparative prices with personalised packages, and seeing you arrive safe at your final destination is our number one priority. Our operation is to deliver a service with experienced drivers in our up-to-date fleet to meet your travel needs. 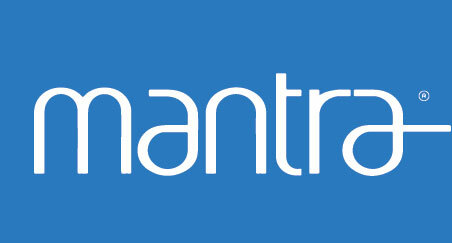 Mantra Hotel at the Sydney Airport is just a few minutes walk from the T2 and T3 Domestic Terminals, and offers guests premium accommodation in stylish comfort. 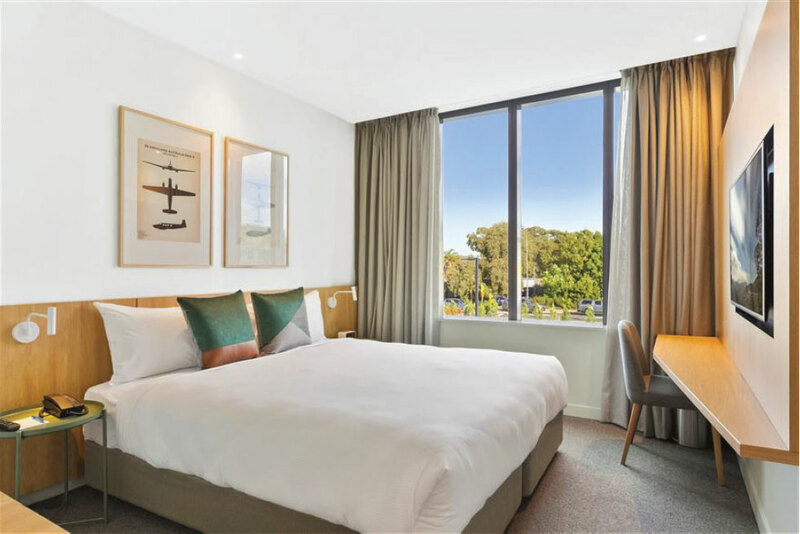 Mantra Hotel at the Sydney Airport is just a few minutes walk from the T2 and T3 Domestic Terminals, and offers guests premium accommodation in stylish comfort. A night’s stay in the Studio King Room will only set you back $189, representing the latest trends in Airport Hotel design. Compact but comfortable, everything has its place – from the king zip bed which converts to two singles, to the walk in rainforest shower with luxury amenities. 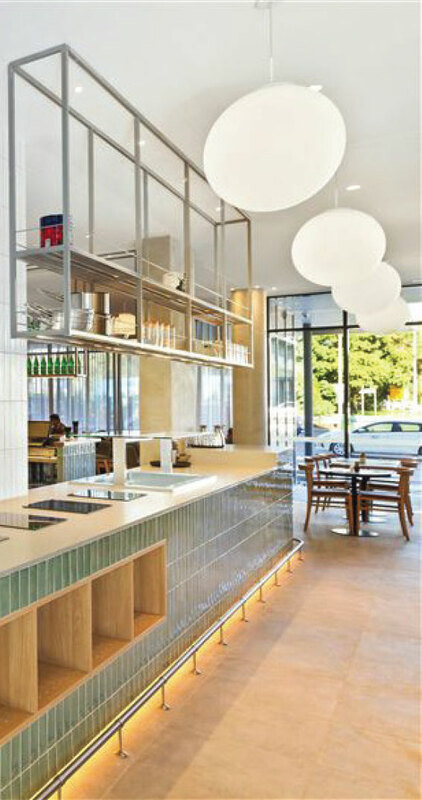 For your convenience there are tea and coffee making facilities, a hairdryer, LCD TV and work desk. Internet access 1G data daily. Discounted buffet breakfast – $15.00 per person daily. Onsite parking – $31.00 per night per vehicle. Rates are subject to availability at the time of booking (NLRA). Domestic Blu Emu is catered towards those travelling via the Domestic Terminal, and want the cheapest option possible for parking their vehicle. Located 15 minutes walk from the Terminal, the parking lot is off site on Ross Smith Avenue. A free Shuttle Bus run continuously from Terminals 2 and 3 of the Domestic section of the Airport and to Blue Emu. Parking at Blue Emu starts from $30 a day. Domestic P1 & P2 parking is perfect for those wanting a closer option to the Airport, and is located a 5 minute away, between Domestic Terminals 2 and 3. Prices started from $59 per day, with the option to pay $20 extra for guaranteed space. Domestic P3 is ideal for those travelling on longer Domestic trips, starting at $48 per day. The parking lot is located an 8 minute walk away from the Domestic Terminals. International P7 parking is a multi-storey car park, adjacent to the International Terminal and only 5 minutes walk away. Prices start at $59 per day, with the option to pay $15 extra for guaranteed space.